Introducing: Australian psych-disco group Aegean Sun debuts new single "Feel Real"
The Sydney-based psych-disco quintet known as Aegean Sun is out today with their debut single"Feel Reel". Originally produced and engineered ..
Psych rockers Bat House are fired up, and they aren't slowing down. After garnering a strong local following back in Boston, these four musical ..
Zuli, aka Ryan Camenzuli, songwriter and multi-instrumentalist from Long Island, NY, has put out his second single "Blaze" from upcoming ..
Lost Cousins trip out with new video "Quarters"
Lost Cousins could be time travellers. Or if not, they have nailed down the vibe and aesthetic of a 1970's rock band. 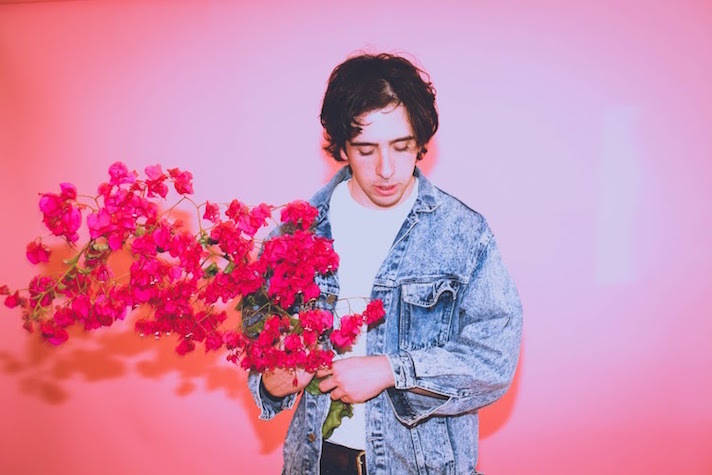 EARMILK gives you the first ..
Watch BOYO's charming new video for "Bones"
BOYO, the moniker that belongs to LA's Robert Tilden, is today sharing a brand new video for LP highlight track "Bones". Hailing off of Tilden's recently ..